What do you get when you combine, foam, carbonfiber, glassfiber and epoxy? 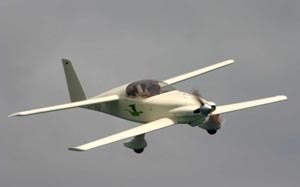 You get the Viking Dragonfly MK.II, an American amateur-built aircraft, designed by Bob Walters and produced by Viking Aircraft LLC of Elkhorn, Wisconsin. 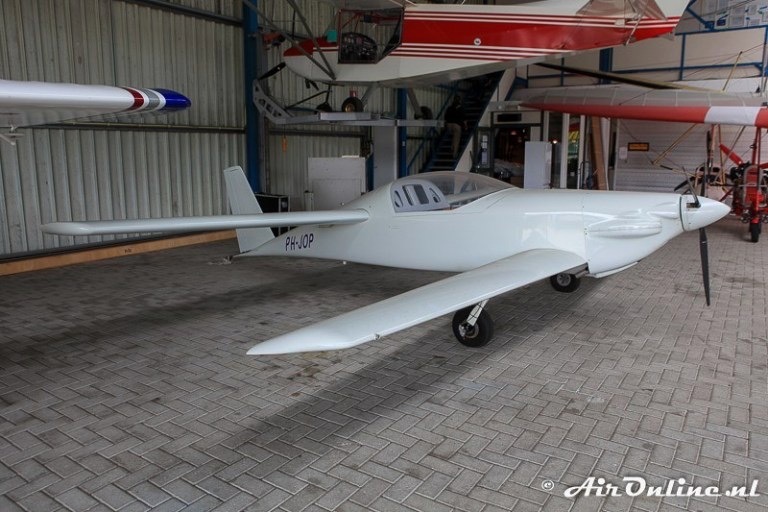 This aircraft was originally supplied as a kit for amateur construction. 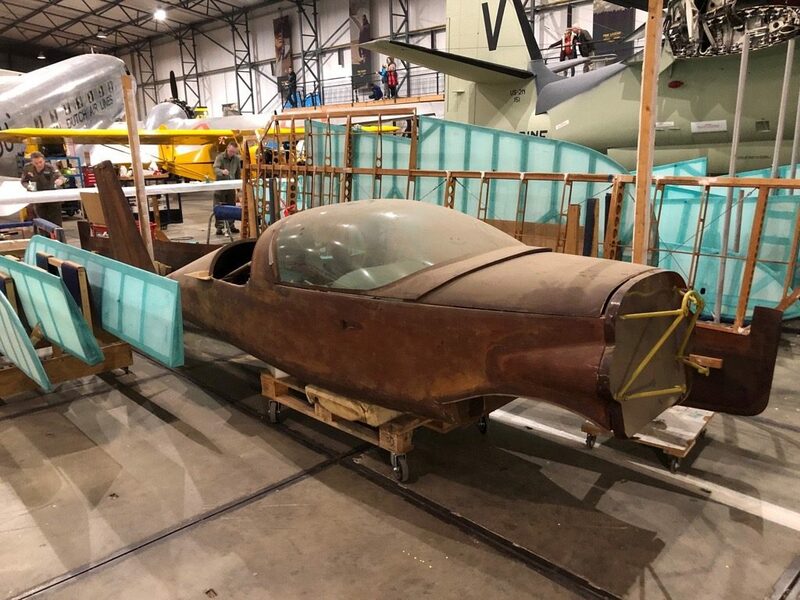 The Aviodrome in Lelystad got hold of a Dragonfly a long time ago as the original Dutch owner Mr. Thom Sijs agreed to store it at the museum, waiting for final assembly at a later stage. 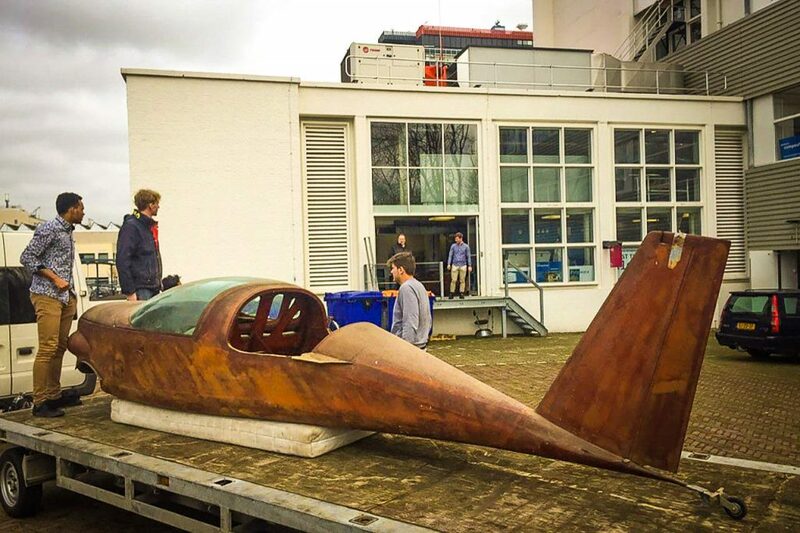 Now, many years later, it was decided that the Aeronautical Engineering faculty at the Inholland University of Applied Sciences would be a much better place to facilitate finalisation of the construction. 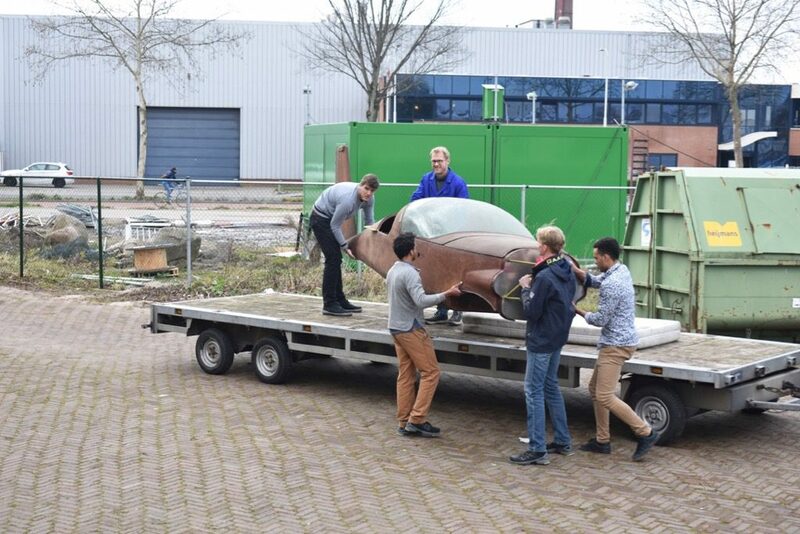 On March 20, 2019, the Dragonfly was transported from the Aviodrome to Inholland in Delft where several students prepared the arrival at Inholland Composites. 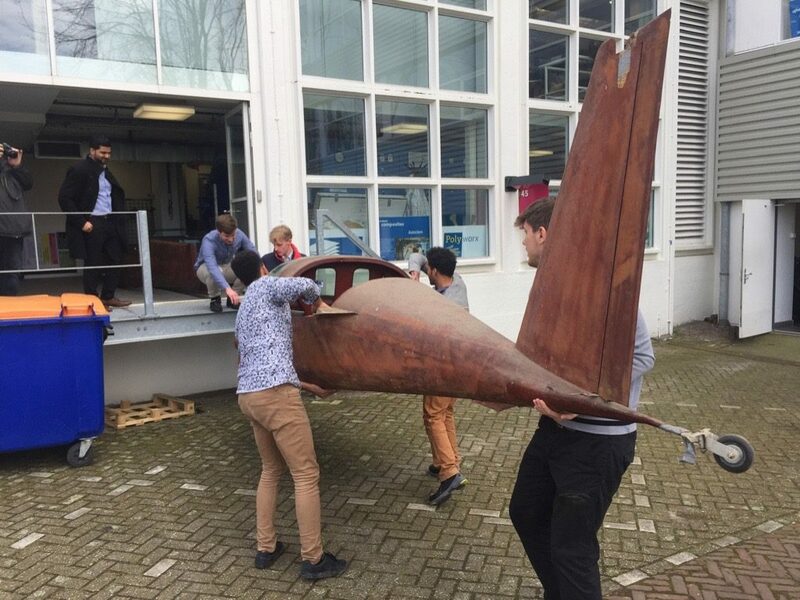 The plan is to restore the airplane as much as possible and use it for the curriculum for the upcoming Aeronautical Engineers. Als de bouwer van deze Dragonfly doneer ik deze graag aan Inholland. Voor meer info over het bouwproces en eventuele foto’s over het bouwproces kunt u contact met mij opnemen via bovenstaand email adres.